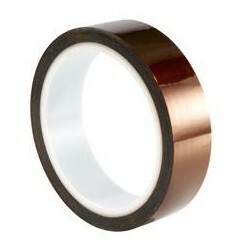 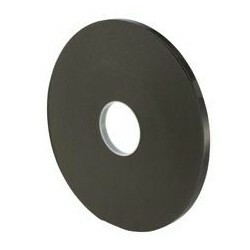 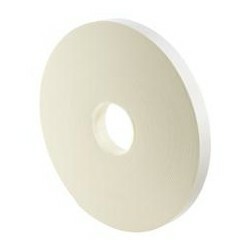 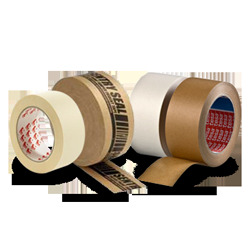 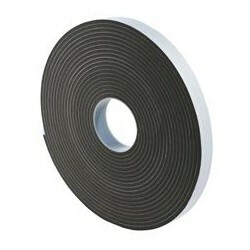 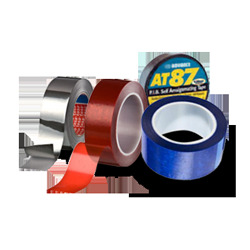 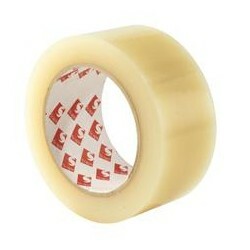 A general-purpose insulating, self-amalgamating tape based on PIB (Polyisobutylene) rubber. 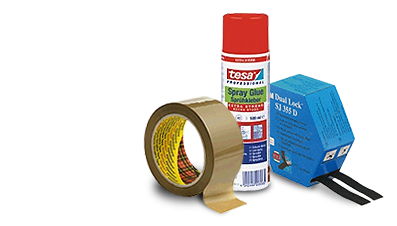 Scapa 1601 is a clear polyester film, single coated with a translucent blue silicone pressure sensitive adhesive system. 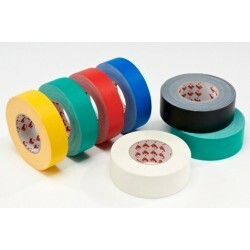 Recommended for a variety of masking and splicing applications. 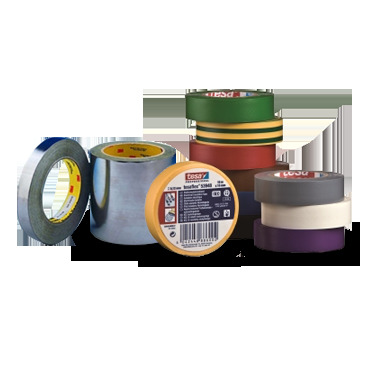 Scapa 3370 is an uncoated rayon cloth tape with a pressure sensitive adhesive available in black or natural. 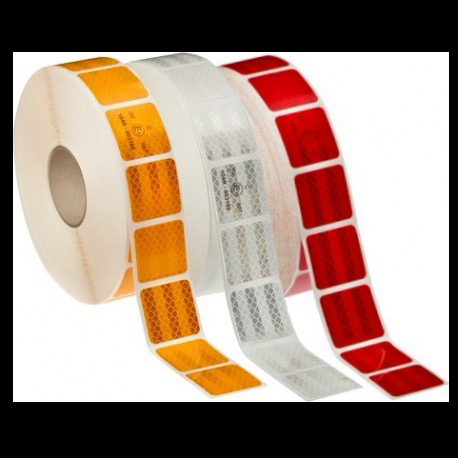 Scapa 1650 is a 23u clear polyester film, single coated with a red translucent silicone pressure sensitive adhesive system with 48u total thickness. 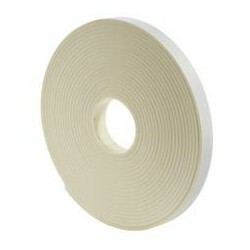 Recommended for a variety of splicing applications. 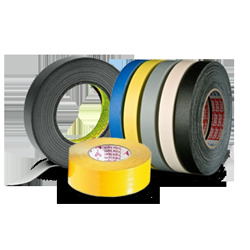 Scapa 2547 is a premium quality insulating, self-amalgamating tape based on Ethylene Propylene Rubber. 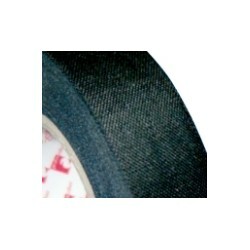 Its colour is black. 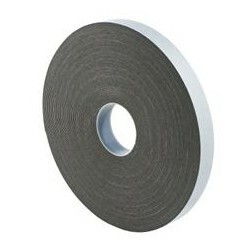 Scapa 2702 is an electrical lead free self-extinguishing plasticised PVC tape, 0.13mm thick, suitable for primary electrical insulation where a recognised specification or international standard is required and where environmental safety is a concern. 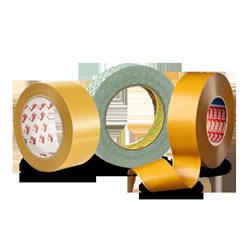 Scapa 2901 is a 0.15mm adhesive polyethylene tape which uses an aggressive pressure sensitive rubber-based adhesive system. 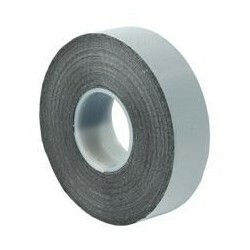 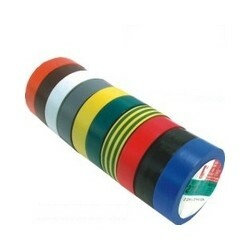 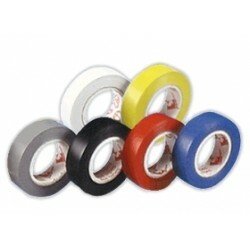 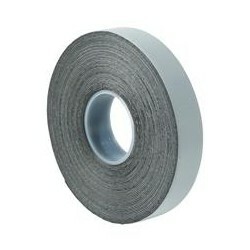 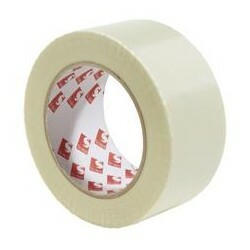 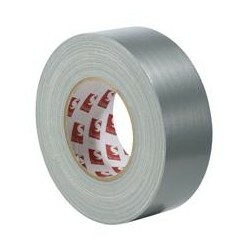 Matt appearance premium grade waterproof gaffer duct cloth tape used for many sealing applications. 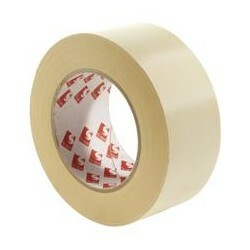 Also used for bookbinding. 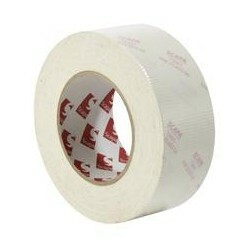 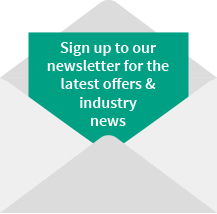 Scapa 3120 is a mid-range grade PE coated waterproof gaffer duct cloth tape, available in a range of colours. 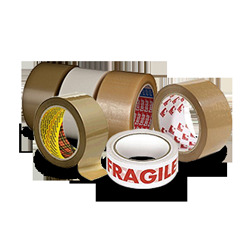 Scapa T3601 is a white self wound, polyethylene coated cloth tape that combines high durability with high fire retardant properties.